HEAD OFFICE - DUBAI 15 Baker Str., London, HA018 UK. 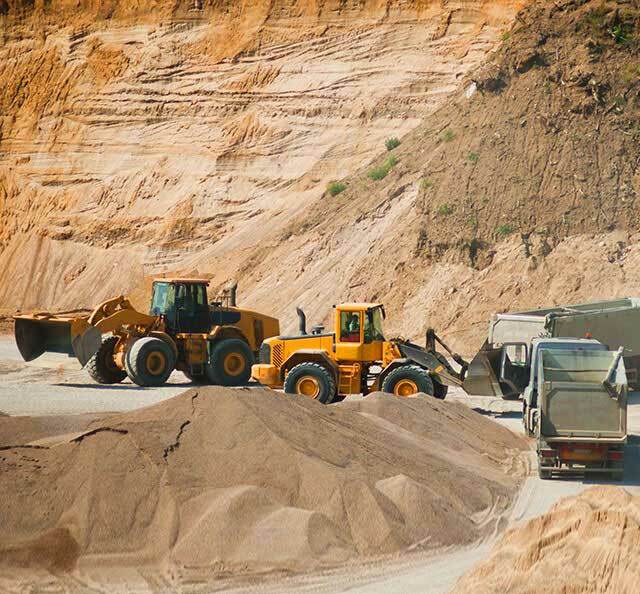 As a leader in providing quality and reliable equipment, Panafrican offers a diversified range of mining, construction, agricultural, forestry, utility and road building products, as well as specialty attachments, hose and GET. We not only supply machinery, we work with you to ensure that the right machines are selected for the right application to ensure the lowest cost of material movement in any application. 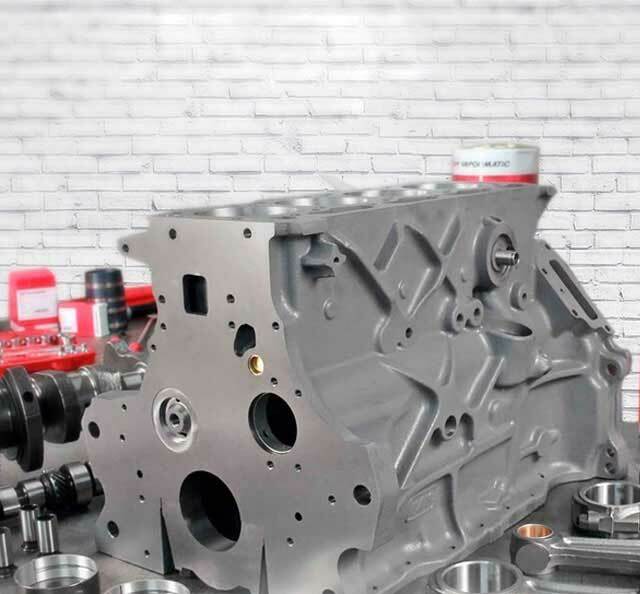 To ensure your equipment continues performing at its optimum, Panafrican offers a wide range of OEM, OEM re-manufactured and after-market solutions – minimizing downtime and reducing costs. 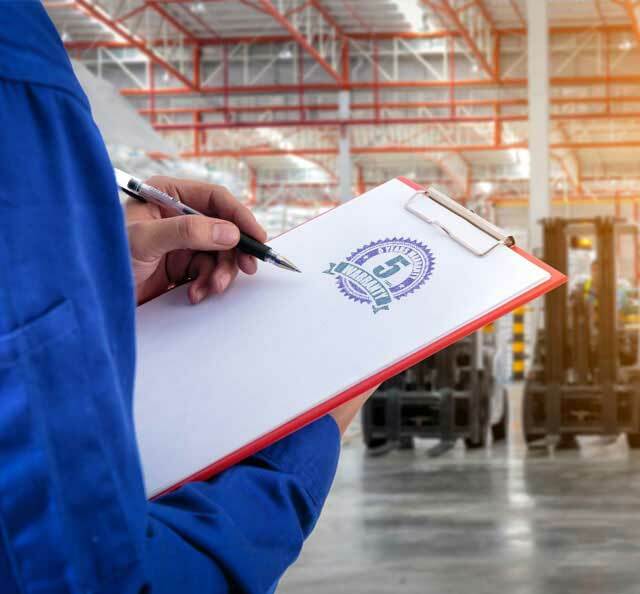 Depending upon fleet size and maintenance planning, the parts supply solution can be tailored to meet each individual requirement including replenishment supply, consignment stock and warehouse management. At Panafrican we pride ourselves on our quality and reliable equipment backed by our drive to deliver market-leading support and service solutions. 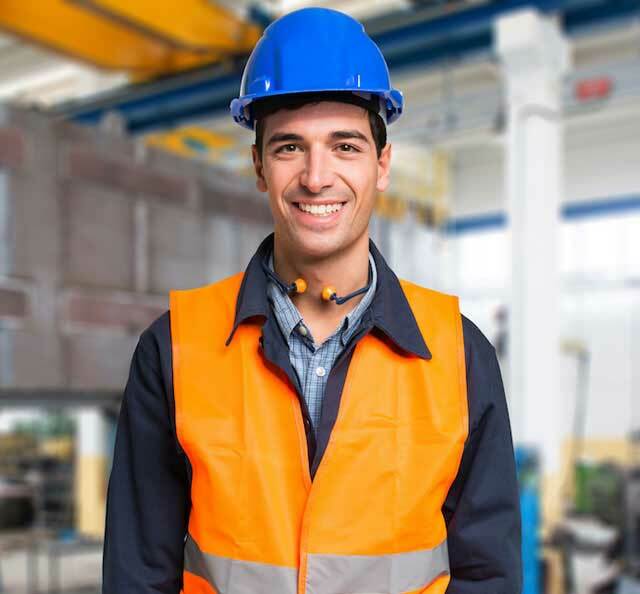 Technical support is conveniently offered either on site (dedicated or field based) or at our service facilities and service programs can be tailored to meet your specific needs. 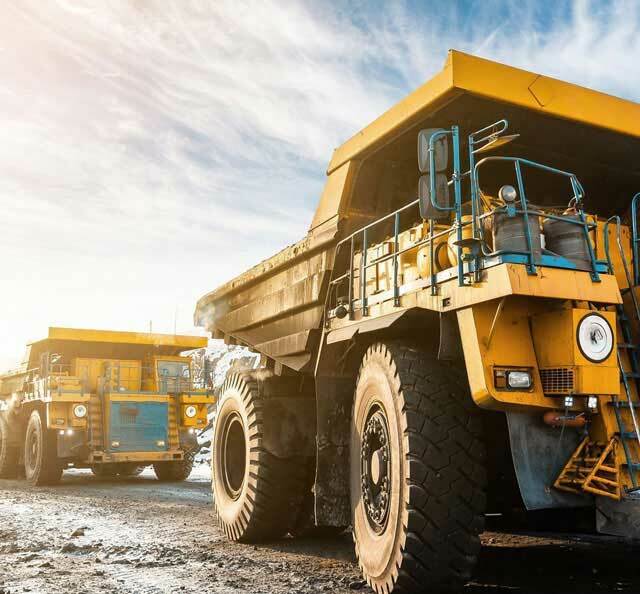 Panafrican offers cost-effective machine management solutions to help maximize your equipment uptime and reliability, ensuring the long-term profitability of your machine. Through Komtrax, Agcommand, maintenance planning, real time parts management and technical support solutions we strive to minimize downtown. With market leading manufacturer warranties, you can take comfort that the manufacturers we represent stand behind the quality of their products. Ask us about extended warranty options.